Sold per square foot, includes infill and padding. Does not include sub-base material, or weed barrier. Call us at 1-800-381-4491 for a custom quote. 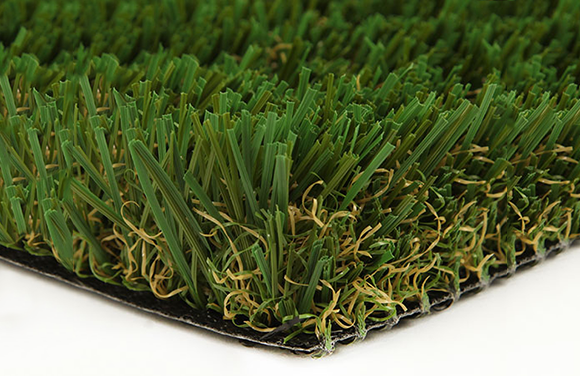 This Artificial Turf has been developed specifically to meet the recreational needs of pre-school children and for the critical fall heights (with use of additional padding) associated with commercial play structures. Ideal for daycare centers, community playgrounds and parks, turf is a softer, non-abrasive surface for safer playgrounds. More inviting and interactive than other playground surfaces, it is more durable and needs less maintenance than natural grass. American Parks Company offers a myriad of safety surfacing materials for your park or playground. Contact us to discuss if Turf is right for your playground needs and budget. 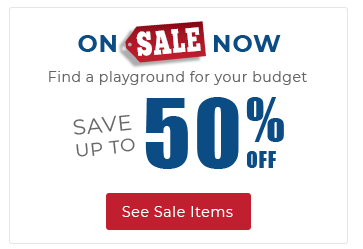 One of our playground specialists will work with you to determine the best commercial play structures, independent play items, site furnishings, and other products to build your ideal recreational space, and they'll provide a FREE quote including pricing for shipping and installation as well.